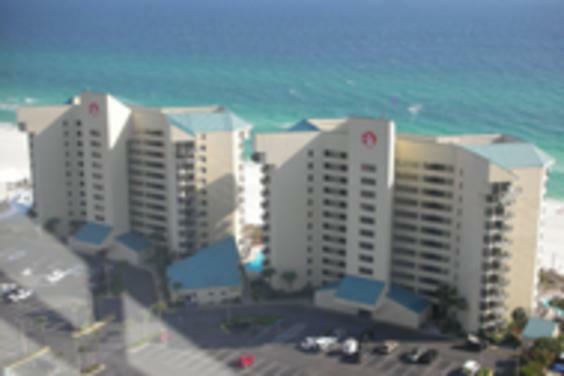 Eighth floor, front type "C" Condo overlooking one of three pools with a beautiful view of the beach. 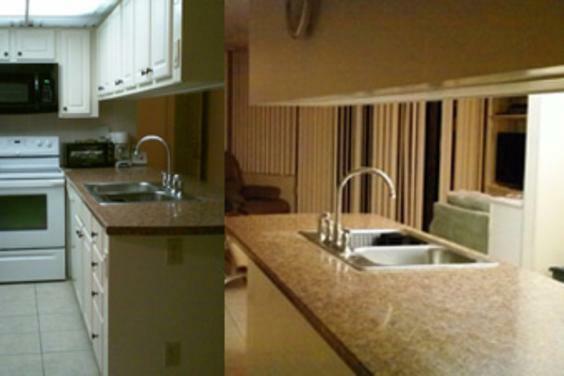 The kitchen was remodeled in the fall of 2013 to give an open feeling to our unit. 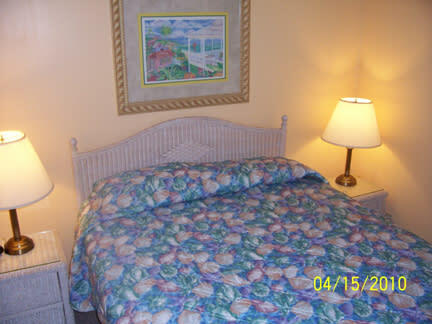 The bedroom was repainted in 2011 with new carpeting installed. This is a Non-Smoking Condominium in great condition. 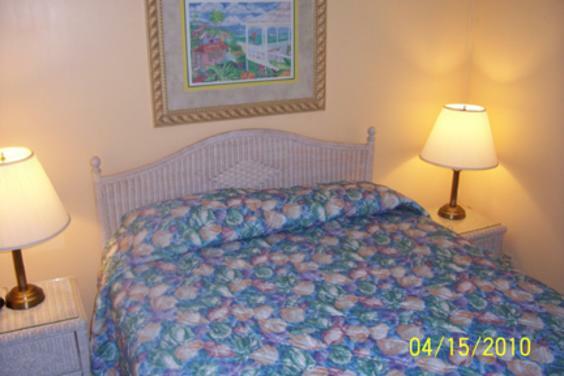 The unit has ceiling fans in the living room and bedroom, tiled floors in all rooms except the bedroom, and much more. 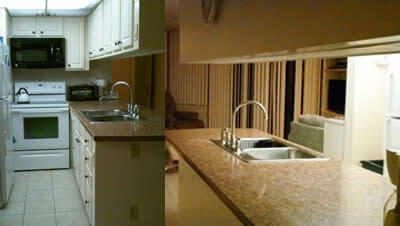 The kitchen is fully-equipped. 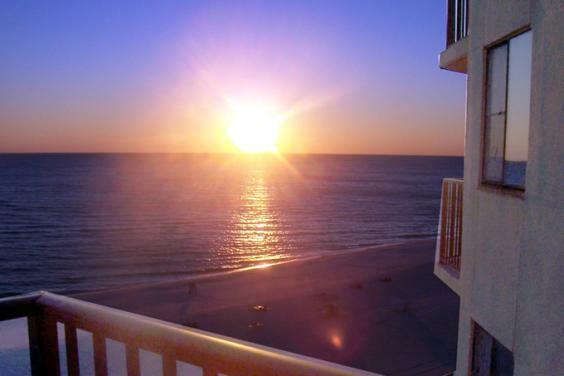 Towels and linens are provided, so all you need to bring is your beach towel and suntan lotion! Heated pool from Noveber 1st until April 1st. Located on Thomas Drive. The Sunbird has lots to offer with restaurants such as Pineapple Willie's and Pompanos. Signal Hill Golf Course is within walking distance. 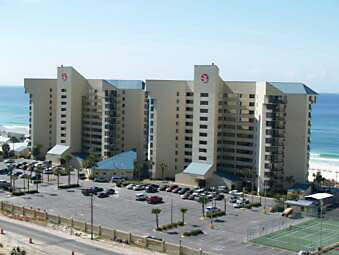 * Renters must be 25 years or older and must reside in unit during the entire stay. * Sorry, Pets are Not Permitted. Credit Cards excepted through PayPal. March monthly rental is available for $1500 with rental of Dec. through Feb.
Nightly Rates: ADD 12.5% Tax & $65 end of stay cleaning fee. Monthly add cleaning. 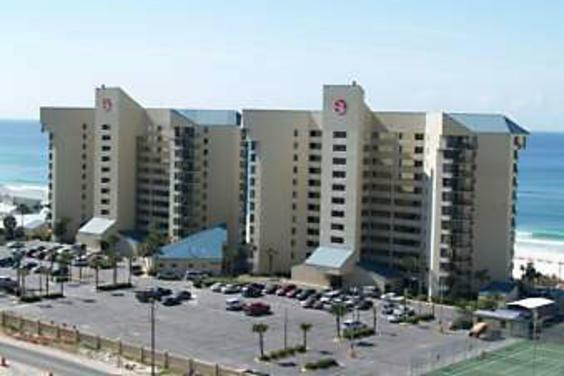 04/13/13-05/24/13 .. $630/wk .. $ 95/nt. 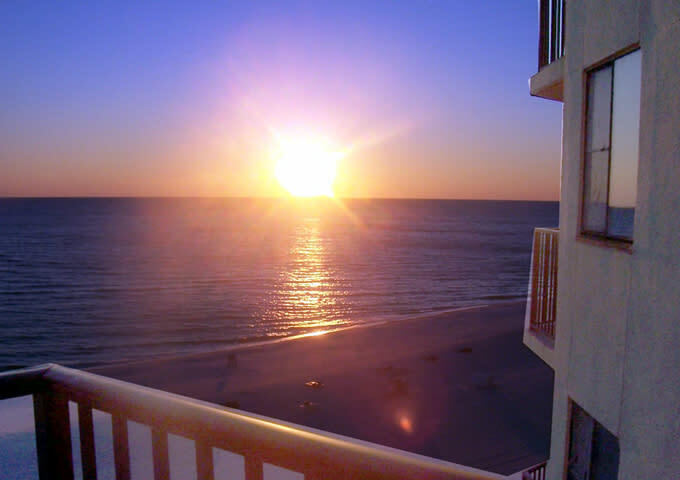 08/10/13-09/06/13 .. $700/wk .. $105/nt.